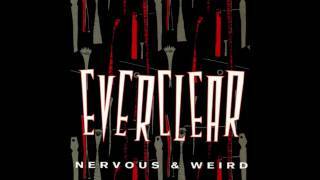 "Nervous And Weird" (2006) on the albums Nervous And Weird(1993), World Of Noise(1994). 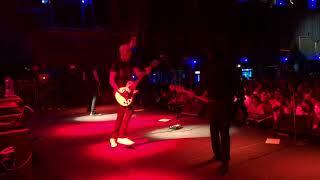 Sáng tác bởi ART ALEXAKIS, SCOTT CUTHBERT, CRAIG MONTOYA. 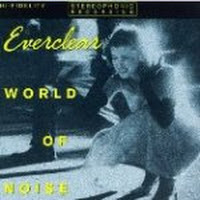 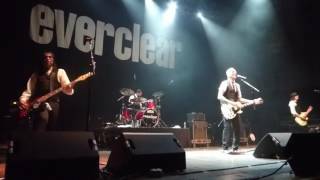 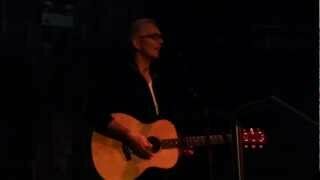 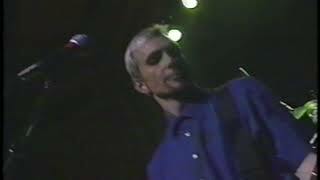 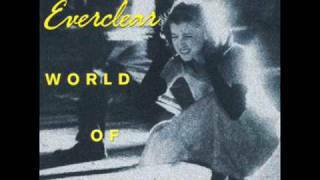 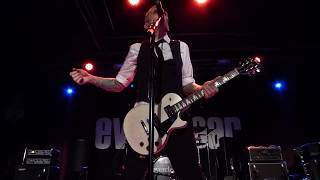 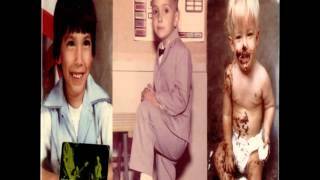 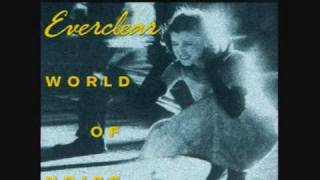 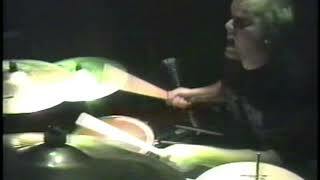 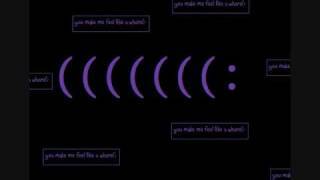 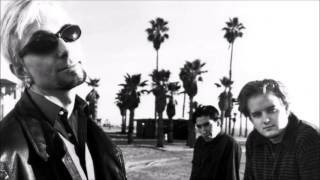 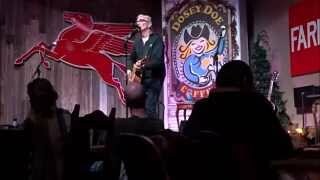 Everclear - World of Noise - Nervious and Weird. 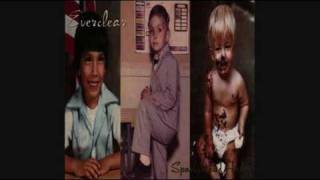 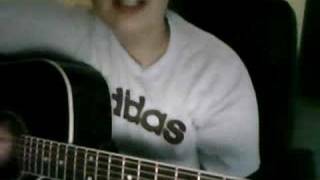 Albums has song "Nervous And Weird"